When taking vibration measurements on rotating machinery, it is crucial that you record tachometer pulses along with vibration data. 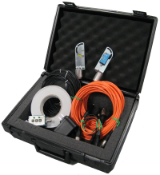 A photoelectric sensor along with reflective tape that is attached to the rotating element will provide these speed pulses for data analysis. 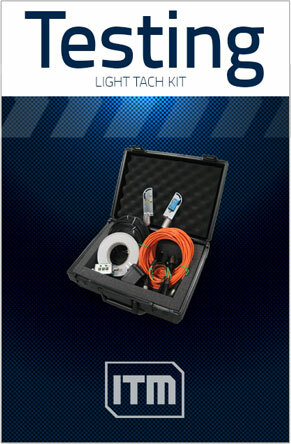 The Light Tach Kit contains a photoelectric sensor and all the accessories needed for your non-contact speed measurements.